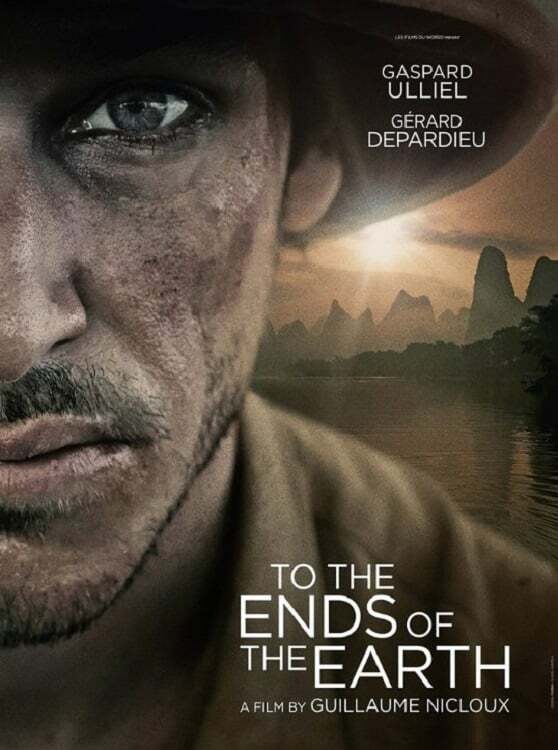 Watch To the Ends of the Earth (2018) : Movies Indochina, 1945. Robert, a young French soldier, witnesses the Japanese executing his family. Hungry for revenge, he enlists in the fight alongside the French soldiers, but his encounter with an Indochinese prostitute will turn his beliefs and his hatred on their head.